Log & Timber Works provide costs on an individual project basis. There are many variables that affect costs, such as continually fluctuating timber prices, size of your structure, complexity of design, location of your building site, type of roof support system required, and more. 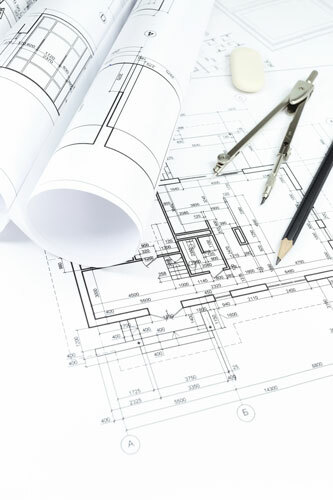 To provide you with a rough estimate, we ideally prefer sketches of a completed floor plan and elevation views of the building, including dimensions. For an exact quotation, a full set of finished blueprints will be required. Design services are available through Log & Timber Works. We can work from any idea you have, be it a picture from a magazine or a basic hand-drawn sketch. Please contact us by phone or email for more details regarding our pricing and design services.